It’s no secret that Pinterest has had a major impact on social media. Ranking itself as the fourth most popular social media website in the world next to Facebook, Twitter, and Linkedln. Which is why the number of online sales that Pinterest is driving is no surprise. In fact, according to Snap Agency, Pinterest generates four times more revenue per click than Twitter, and 27% more than Facebook. Re-pinning each pin gives a company the chance to get a certain product out in front of as many users in a short period of time. 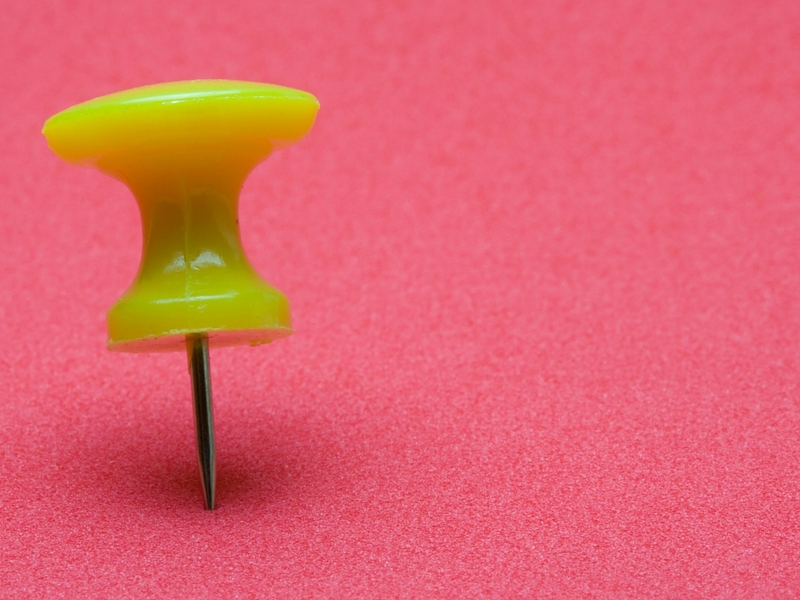 Pinterest has also launched “buyable” pins in June 2015. This allows users to buy products from the companies right from the application, making it easier for people to purchase items, and making sales easier for the contributing companies. With everything we need being just a click away, Pinterest has raised the standard of online shopping for consumers, and is driving sales for the companies involved. Let’s take a look at the five top ways you can boost your own sales using Pinterest. Having a variety of boards dedicated to your business is best practice. Of course you will want a board dedicated to your business, that’s why you started it in the first place, right? The goal is to get your product out there for people to see, and for people to buy. However, when a consumer looks at your boards dedicated to your business, they will have a good understanding of what your product is. There is no need to flood your boards with your own products. People want variety and if the only thing you have are your own products people will stop looking unless they need a certain product that you offer. Having multiple boards dedicated to clothes, holidays, foods etc… will get people repining. Consumers are looking for inspiration, and ideas for new things they can create or relate to. One pin on your favorite food recipe, can lead to many people seeing all your boards including the ones with your products. Its easy to get side tracked when pinning things but staying organized it the best way to go. No one wants to sort through thousands of pins to find something they are looking for. Create boards and be specific about it. (ex: My Favorite Receipts, Winter Clothes ext…) You can even create sub categories for these making it even easier for people to sort through what they are looking for. Feeling spontaneous? Create boards using SEO keywords making them more visible, and more likely to find your companies products. Another option is using the “Pin It” function for your own website. Attach this to your website, so people who happen to visit your site can see that you are on Pinterest. This will make it convenient for your costumers to pin your products directly from your page. Organization can go along way! A picture can say a thousand words and we all know that first impressions are everything, especially when online shopping. Regardless if you have the best product out right now or not, if the picture doesn’t show that it likely will be overlooked. Pinterest is based on images. Keep that in mind when pinning your own pictures. Pictures too small will be over looked, and are less likely to be re-pinned. Also note that vibrant colors will stand out, and clear pictures will grab the attention of the users. Pinterest is not the place to ignore picture quality. No one likes to be bombarded by your pins. Having the right amount of pins per day or week is the most logical. Over pinning can come off looking like Spam, and thats the last thing you want to happen to your business. Keep the captions short, and remember that less is more. When captions are paragraphs long about why you like something, and what it’s used for can lose the interest of people looking at it. We all know you like it, that’s why you pinned it. As I stated before, use SEO keywords to grab peoples attention, and let them look through your variety of boards to find more related pins. Having conversations on your boards is not an uncommon thing for Pinterest. With the buyable pins starting to take over, more online shoppers are on Pinterest and with online shopping most people look for reviews from other people that have purchased the product. Make sure that you are monitoring your boards. Make sure that you’re available for people who have questions, comments or concerns and you will be a step above most ecommerce customer service capabilities. These are the small details that will keep the customers coming back, and the pinners pinning.